Download Philips UFD Upgrade Tool and repair corrupted Philips Vintage 8GB flash drives that have format errors .FM08FD20A/00 Format tool can repair and update Philips Vintage 8GB usb sticks .Fix your flash disk now . 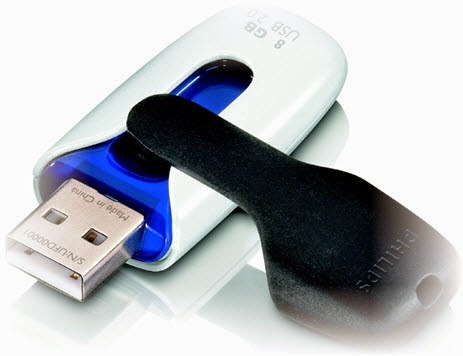 Philips UFD Upgrade Tool is designed to repair and reformat Philips Vintage 8GB flash drives .Philips Vintage 8GB format tool can fix Philips usb flash drives format errors such as write protection problems and format errors . First Download Philips Vintage 8GB USB flash drive recovery tool from download links below . Plug in the USB Flash Drive to your computer and Make sure the USB Flash Drive is recognized by the system . Extract zipped folder and open Philips_UFD_Upgrade_Tool.exe. To begin format Philips Vintage 8GB usb flash disk click on Start . The following message will be visible. If your USB Flash Drive still contains data that you want to keep, please click No and make a backup of that data before doing the firmware upgrade. Click Yes Button to begin formatting process . 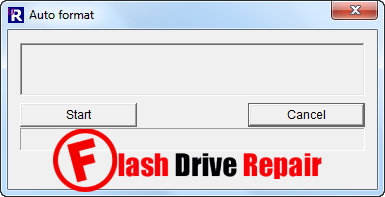 Wait until finish upgrading Philips Flash drive firmware . At the end of the firmware upgrade a window will pop-up indicating that the upgrade was successful.